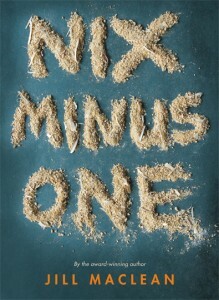 Nix Minus One, a powerful novel by Jill MacLean about a teen boy in rural Newfoundland, has been selected for the 2014 “White Ravens” list by the International Youth Library in Munich, Germany. 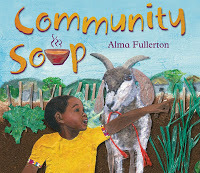 This important honour is given to books from around the globe “that deserve worldwide attention because of their universal themes and/or their exceptional and innovative artistic and literary style and design” (www.childrenslibrary.org/servlet/WhiteRavens). Pajama Press is honoured by this attention paid to such a worthy and significant novel. Click here for more information about Nix Minus One, and for teaching materials, reviews, book trailers, and interviews with author Jill MacLean..
Pajama Press is proud to congratulate Jill MacLean, whose young adult novel Nix Minus One has won the Ann Connor Brimer Award for Children’s Literature. 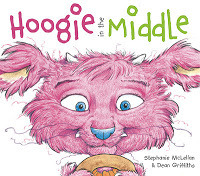 The award was presented yesterday at the Atlantic Book Awards gala in Charlottetown, PEI, following a week-long festival with events across the Atlantic provinces. A powerful story about a teenaged boy growing up in small-town Newfoundland, Nix Minus One has also been nominated for the CLA Young Adult Book of the Year, the White Pine Award, and the Snow Willow Award, among other honours. 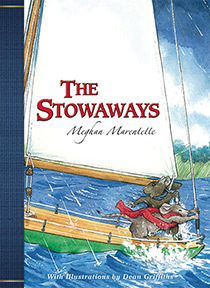 A second Pajama Press title, The Stowaways by Meghan Marentette, was also shortlisted for this award. Both authors are residents of Nova Scotia. literature in Atlantic Canada” (www.atlanticbookawards.ca). This is the third time a book by Jill MacLean has been selected. 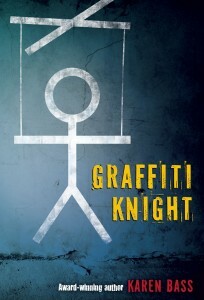 Pajama Press is honoured to have Nix Minus One chosen for this prestigious award. The Stowaways by Meghan Marentette and Nix Minus One by Jill MacLean have both been selected for a 3-title shortlist for the Ann Connor Brimer Award. The Ann Connor Brimer Award is part of the Atlantic Book Awards Festival, which will be celebrated at events across the four Atlantic provinces the week of May 14. Winners will be announced at a Charlottetown gala on May 21. Both authors will participate in a series of events leading up to the gala.